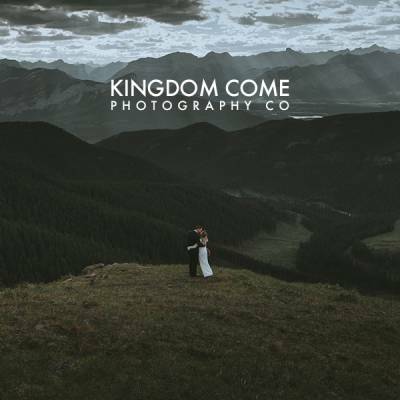 We love to see wedding themes evolve. Like any other form of expression and creativity, as times, tastes and influences change, so should the interpretation of wedding trends. 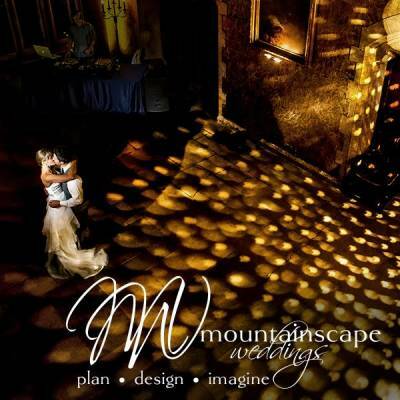 Styles of literature, painting, and music, can be traced throughout the ages, so, in fact, can weddings. 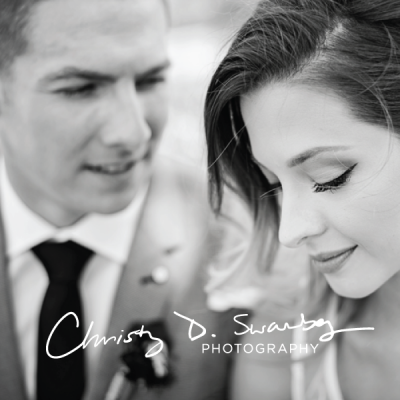 Modern weddings are an even mix of masculine and feminine, with grooms embracing floral patterns and brides wearing loose, comfortable gowns that make them feel empowered and beautiful. 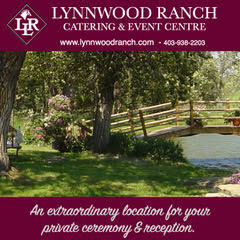 It's never a surprise when local Calgary wedding professionals are forward-thinking regarding where trends will be moving. 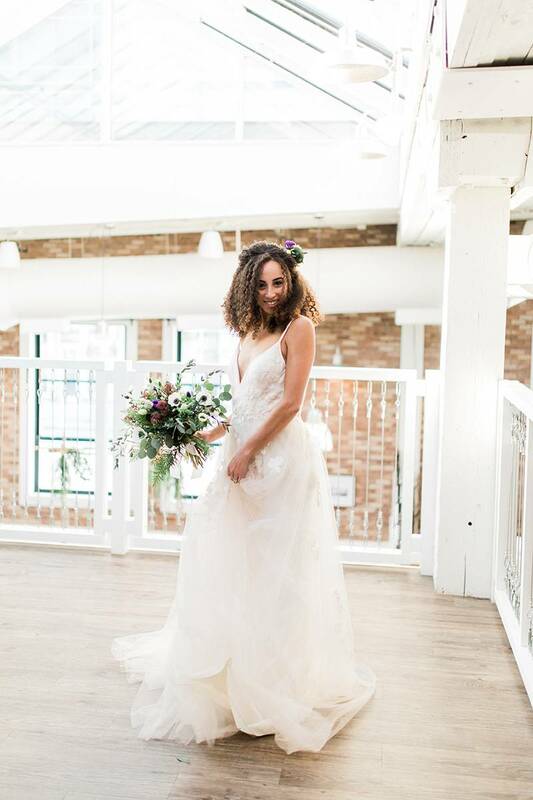 Today's gorgeous inspired shoot by Calgary wedding photographer Jayden Campbell Photography has roots in the industrial theme, influenced by the incredible architecture at Rodney's Oyster House, a downtown Calgary wedding venue full of flavour and life. 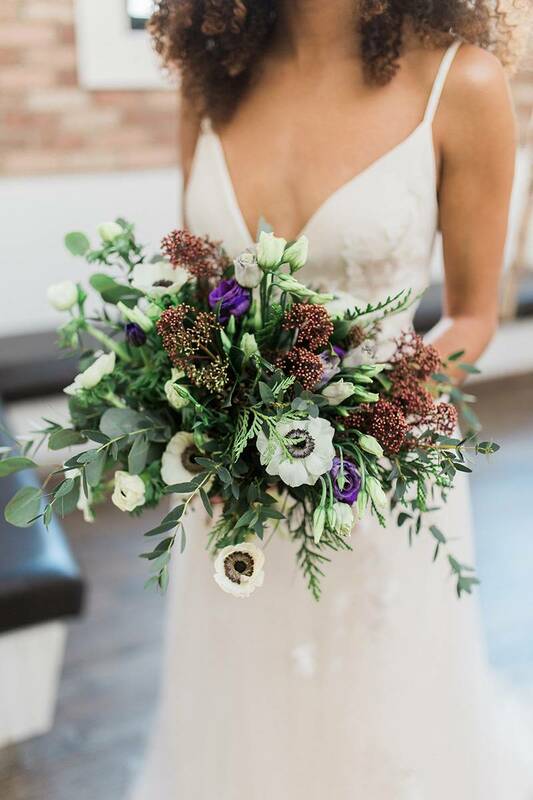 Pairing Rodney's rustic industrial vibe with romantic floral designs from Lil' Mam Flowers creates a light and airy industrial chic shoot. 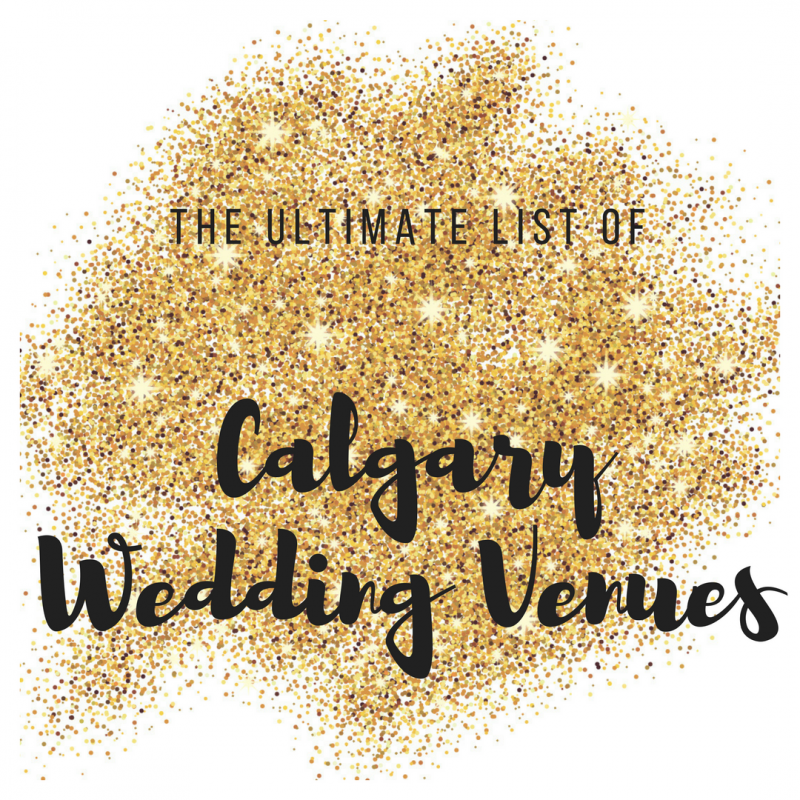 With decor that focussed on the natural beauty of the floral design and the elements the venue brings, planning a stunning Calgary wedding at this venue would be a pleasure - and a piece of cake! 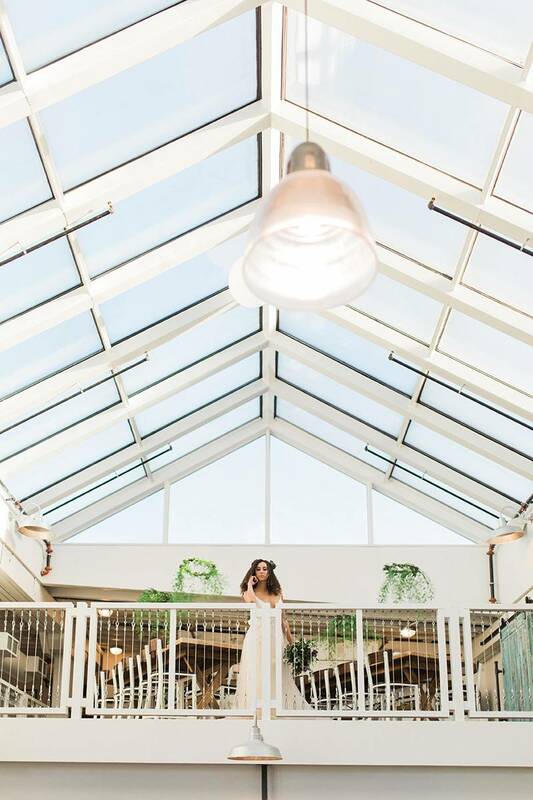 As we head into the summer months, and we start to feel the warmth of the sun on our skin more and more every day, we're craving glowing, fresh and effervescent wedding styles. 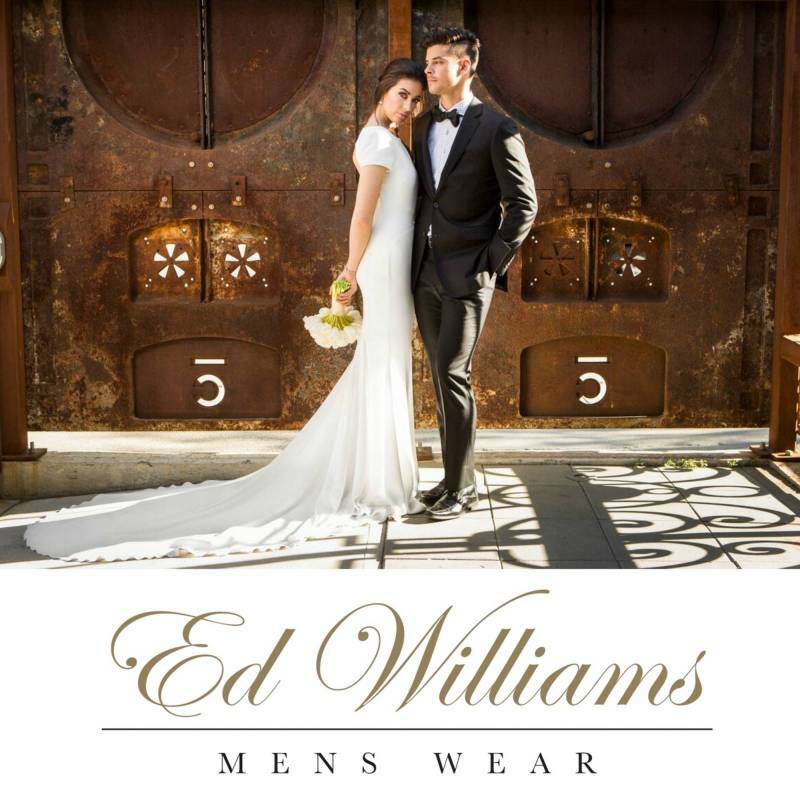 With flowing, illuminating gowns from Calgary wedding dress shop Novia Mia Bridal and slick blue suit, these couples are modern yet timeless. Meet the entire Creative Team after the jump!